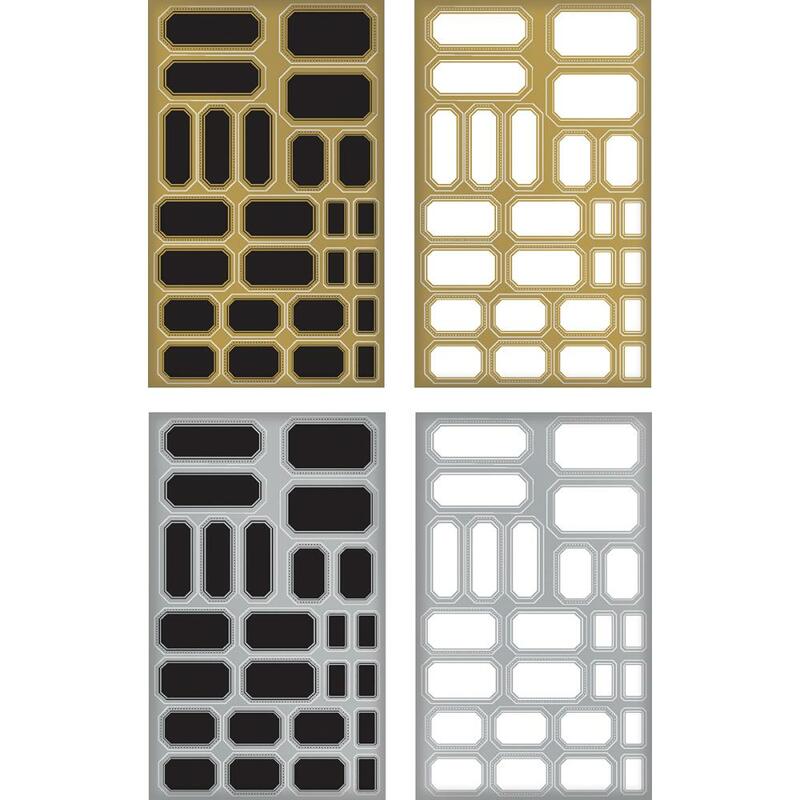 Includes 1 sheet each of black with gold, white with gold, black with silver and white with silver. 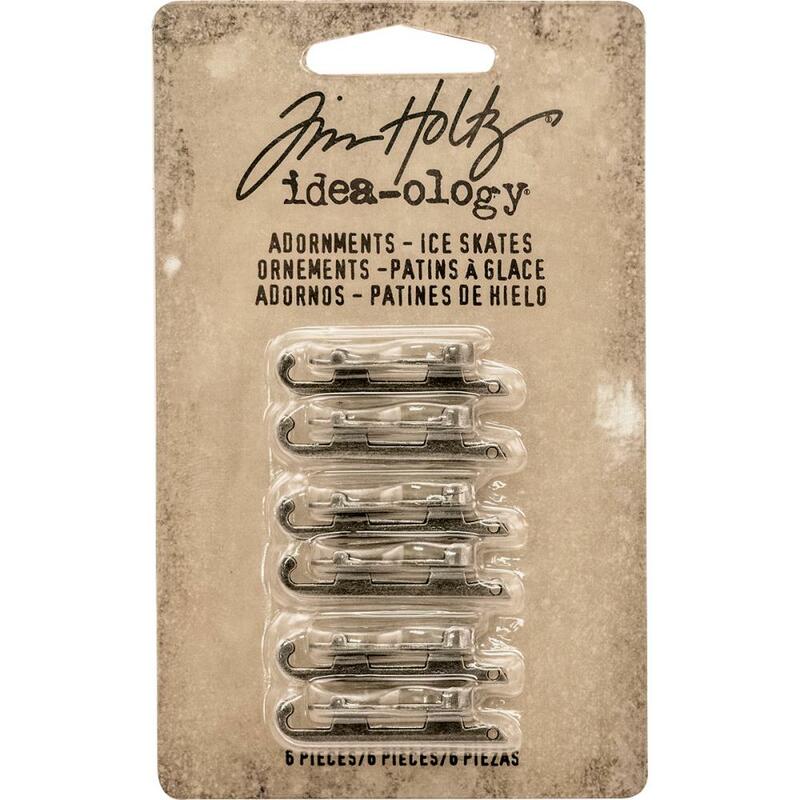 ADVANTUS: Idea-Ology Naturals Trimmings. 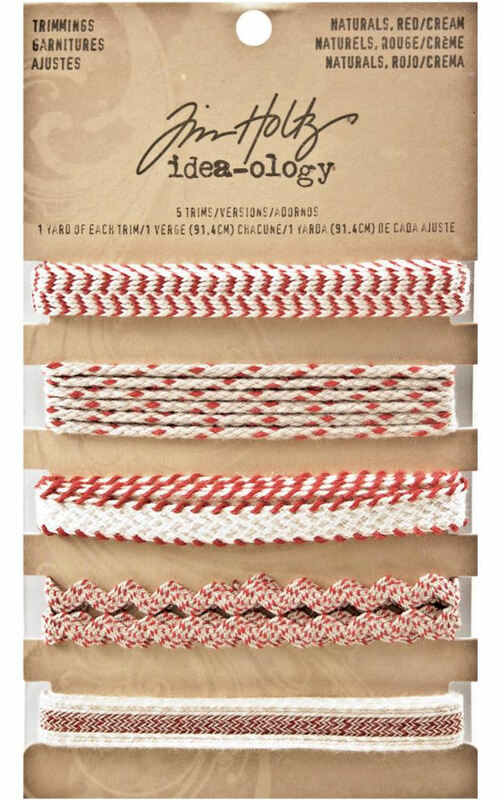 Add these fun trims to a project for added color and dimension! 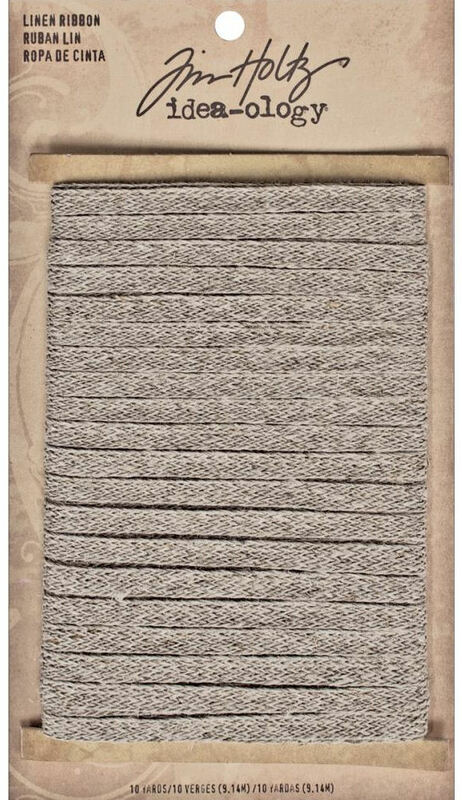 This package contains six 1 yard styles of trim. 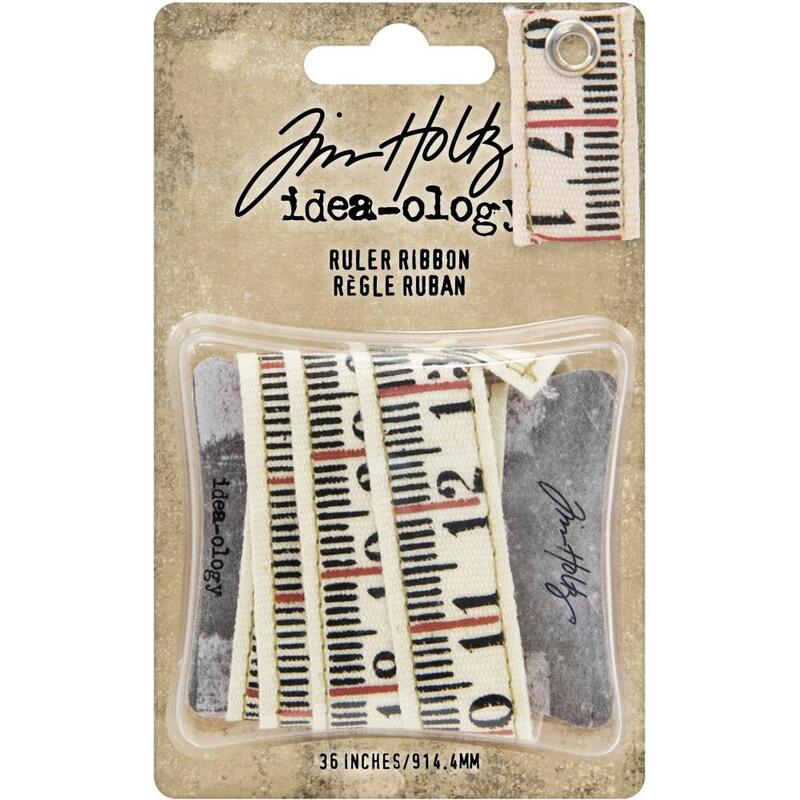 .25" To .375"
The perfect addition to mixed media and other craft projects! 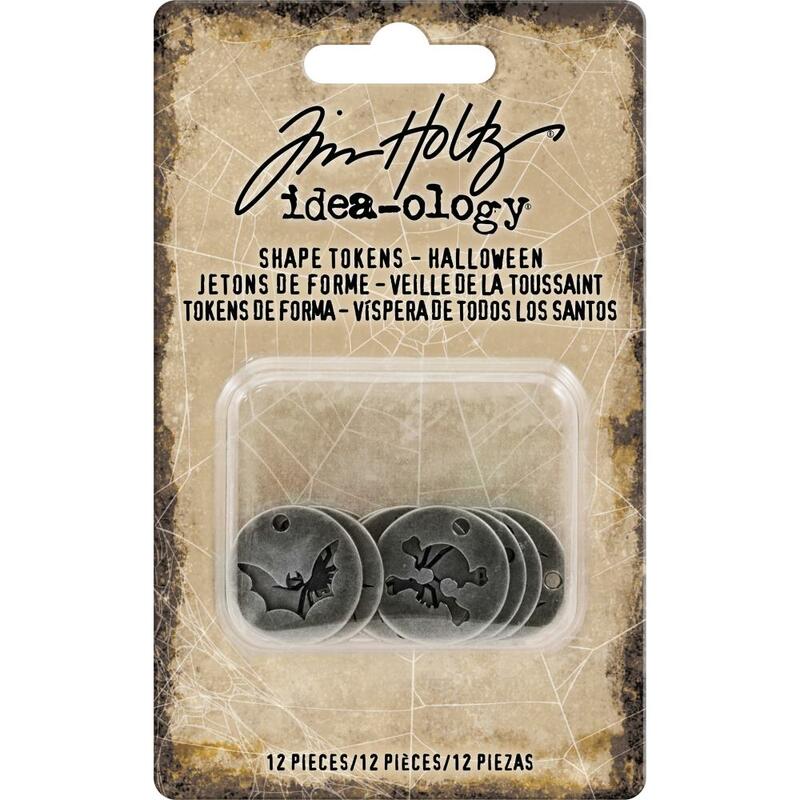 This package contains twelve .75 inch metal typed tokens in assorted designs. 10yd each, 4/Pkg of design printed tape. 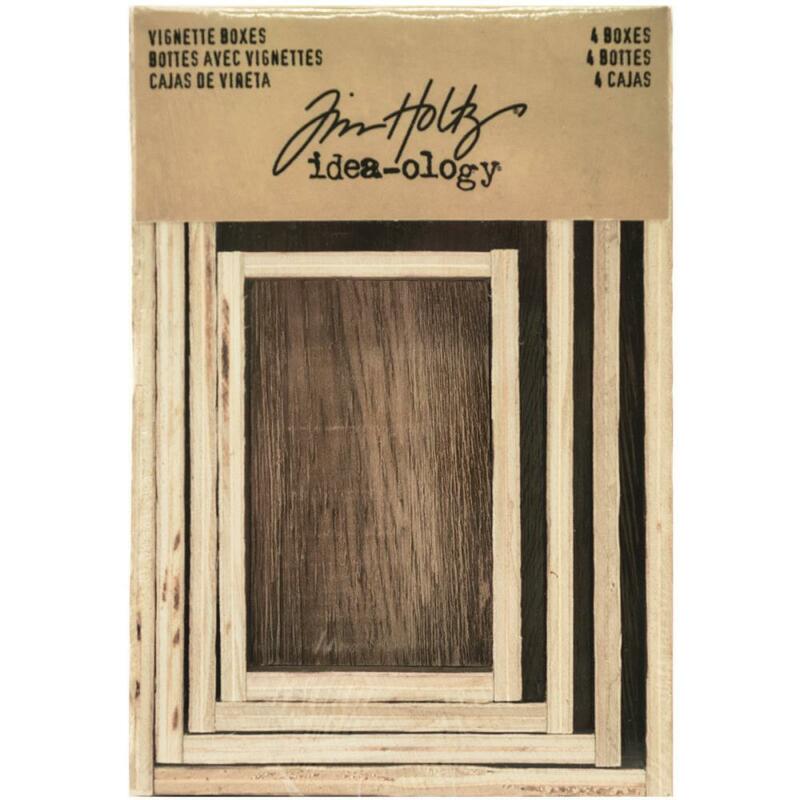 Wooden boxes ideal for creating dimensional collages and mixed media projects. 4 boxes approx. 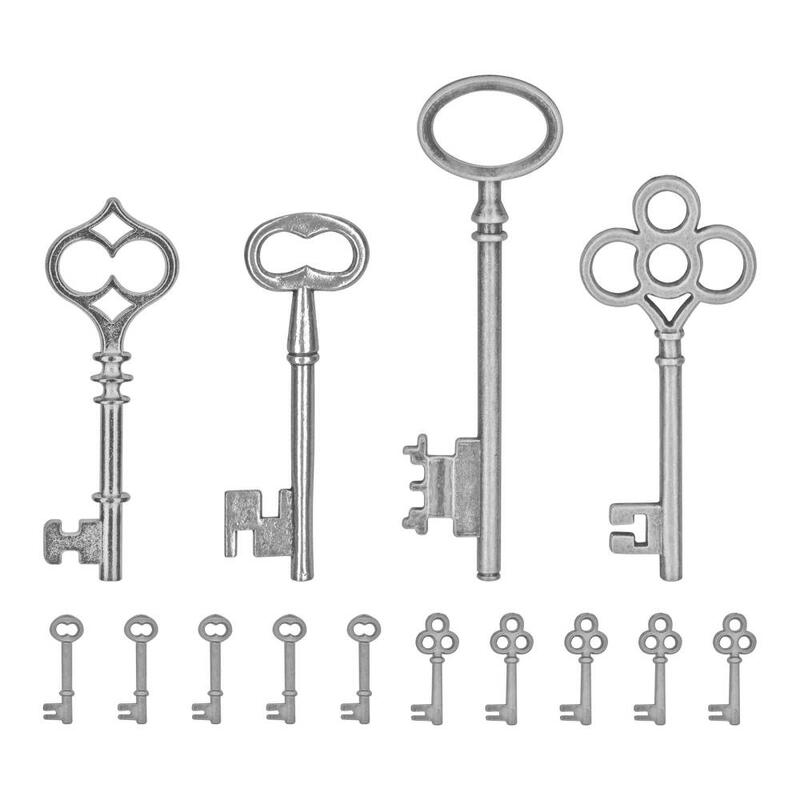 4" x 5 1/2" x 1 1/2", 3 3/8" x 5" x 1", 2 3/4" x 3 3/4" x 3/4", and 2 1/8" x 3 1/8" x 1/2". One package containing 36" of Ruler Ribbon. 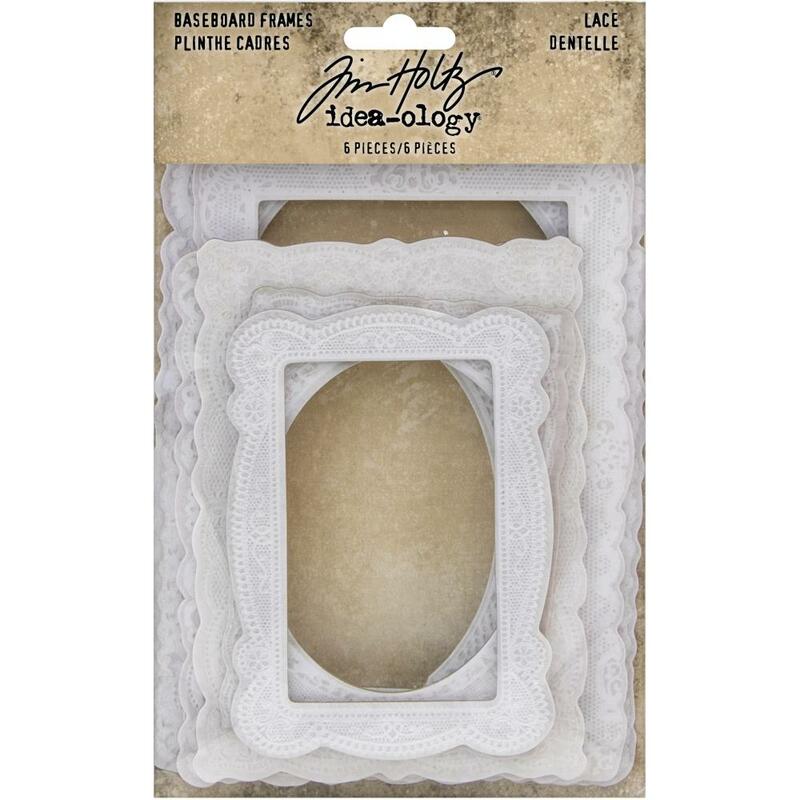 Printed baseboard frames to display photos or frame vignette boxes. 6 frames. 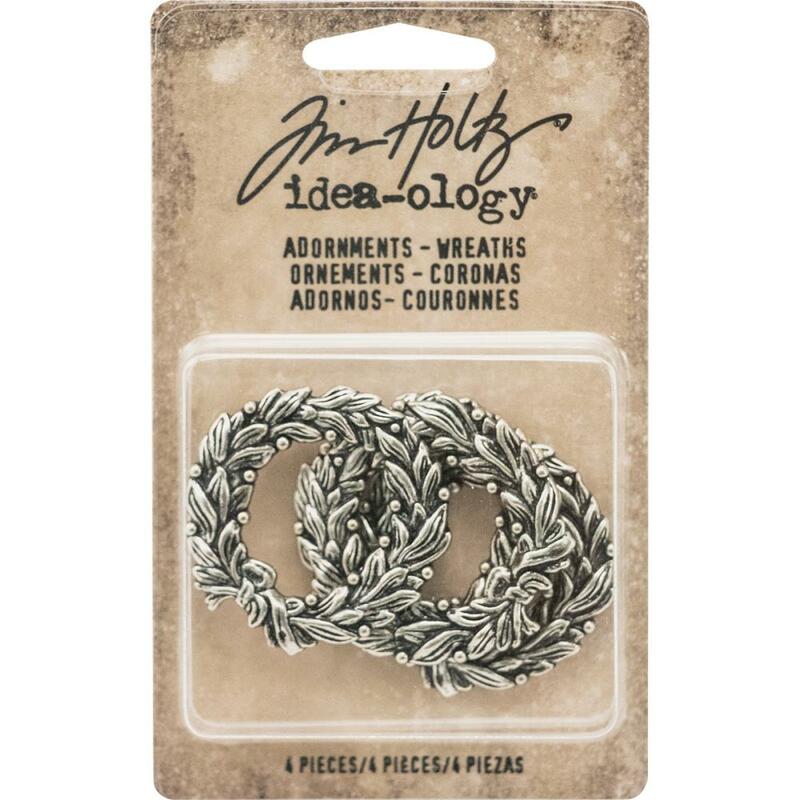 ADVANTUS: Idea-Ology Linen Ribbon. Use this ribbon for decorating or garnishing a project! 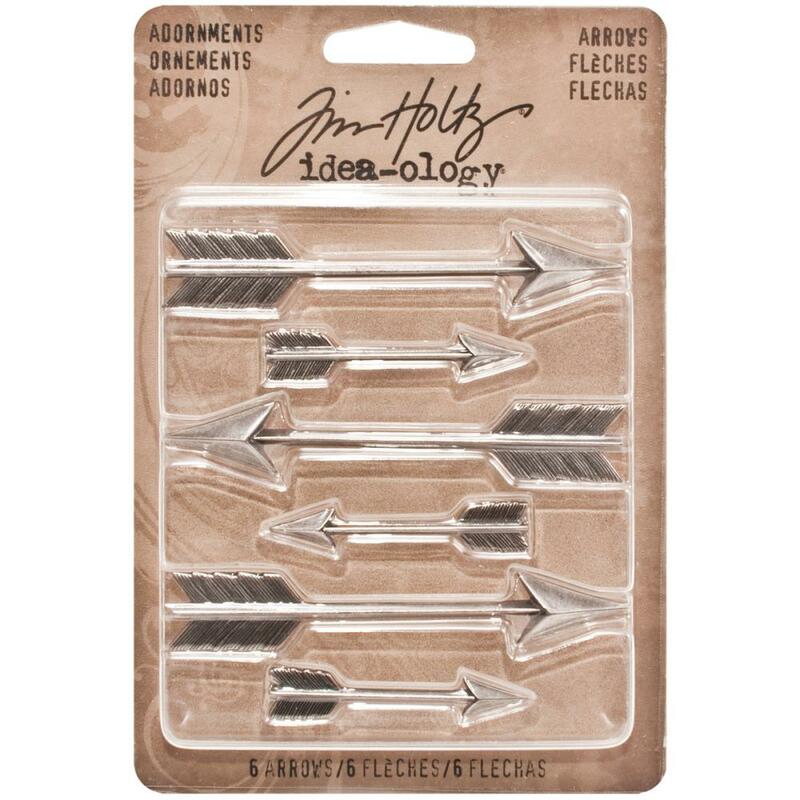 This package contains 10 yards of 1/4 inch wide ribbon. Design: Natural. 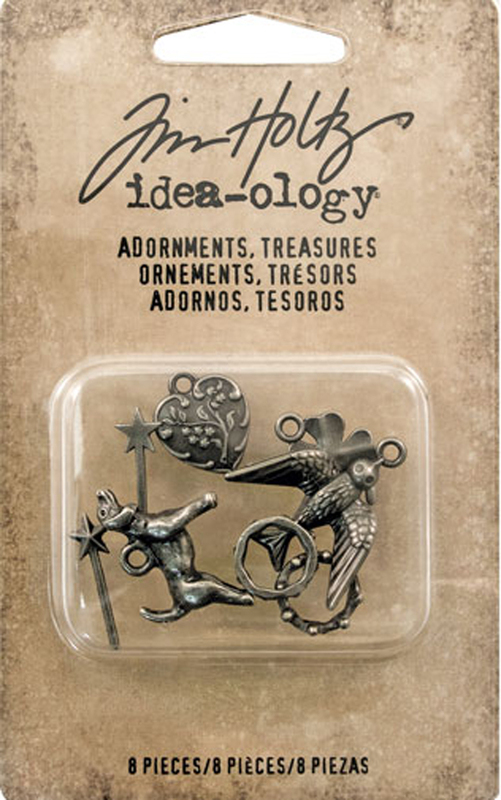 Designer: Tim Holtz. 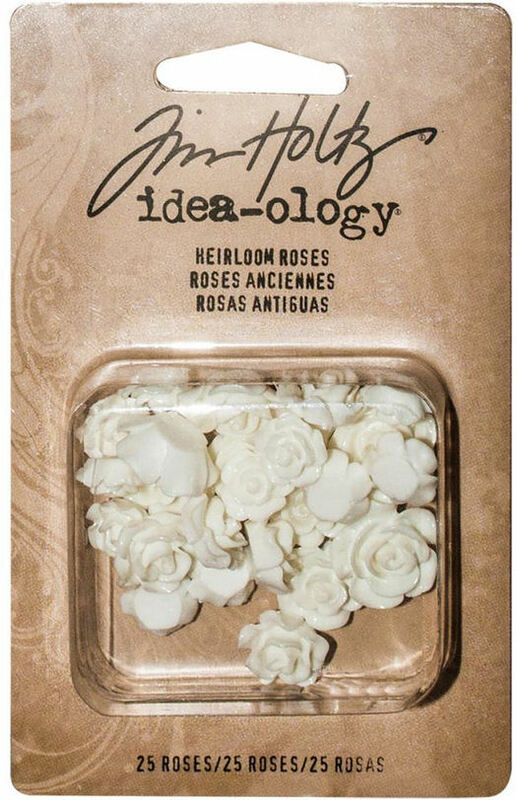 Idea-ology Naturals Trimmings. 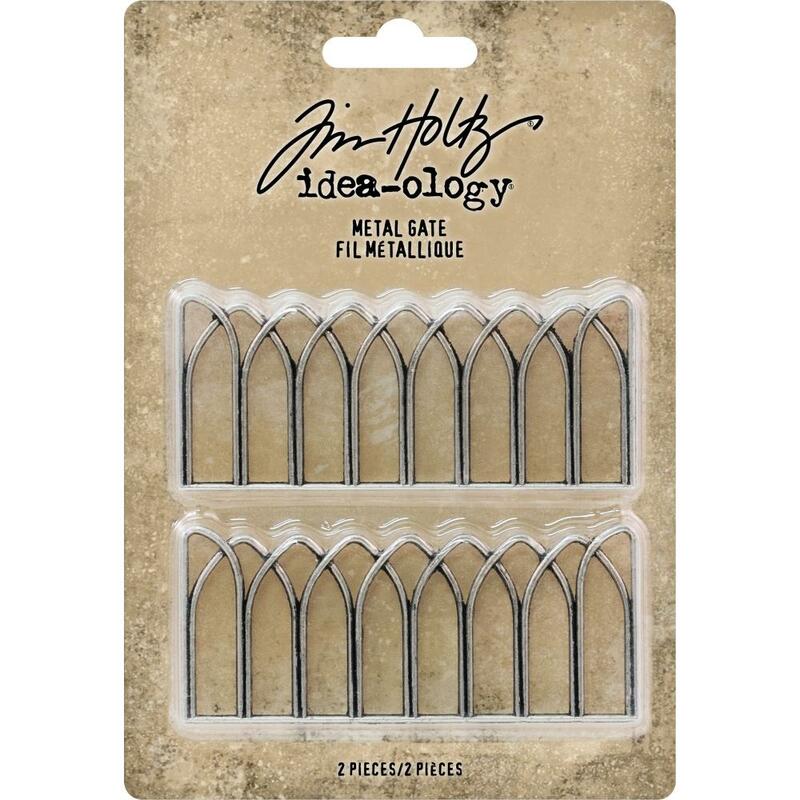 Add these fun trims to a project for added color and dimension! 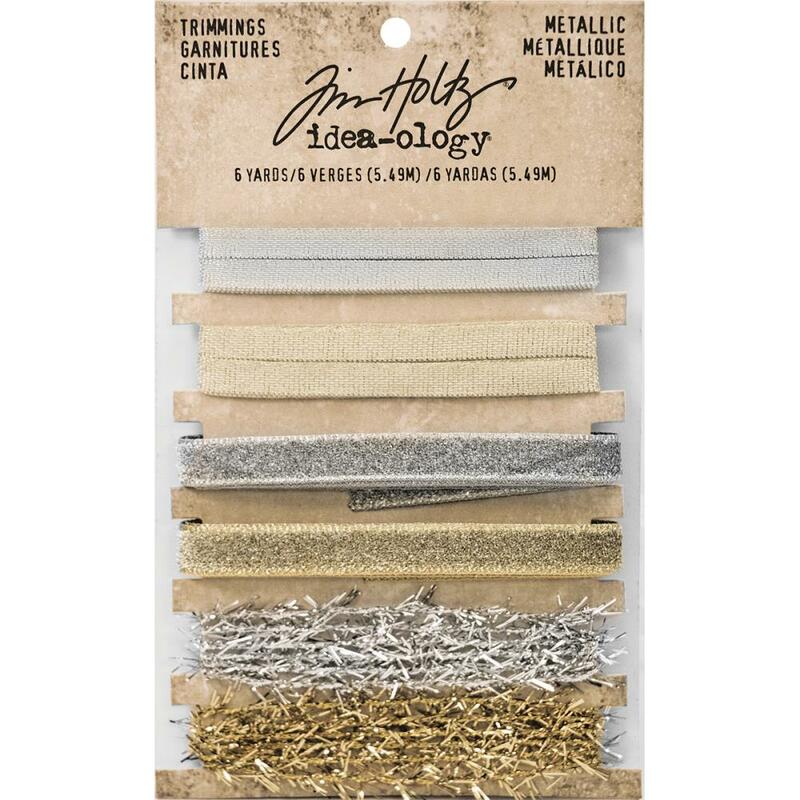 This package contains five 1 yard styles of trim. Design: Red/Cream. 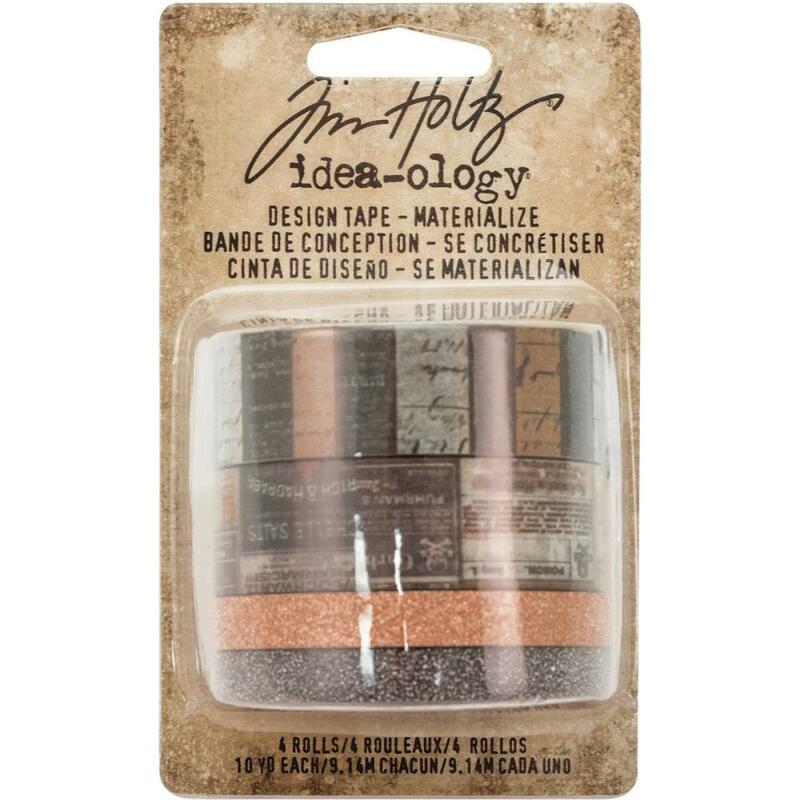 Designer: Tim Holtz. 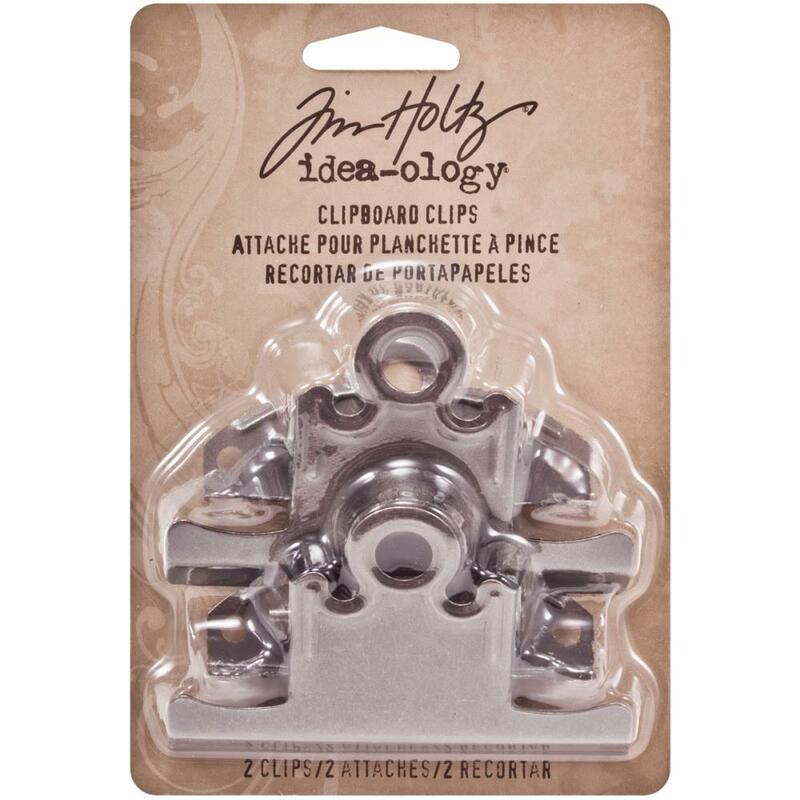 Tim Holtz idea-ology clipboard clips - 2 metal 3" clips. An eclectic collection of printed memorabilia. 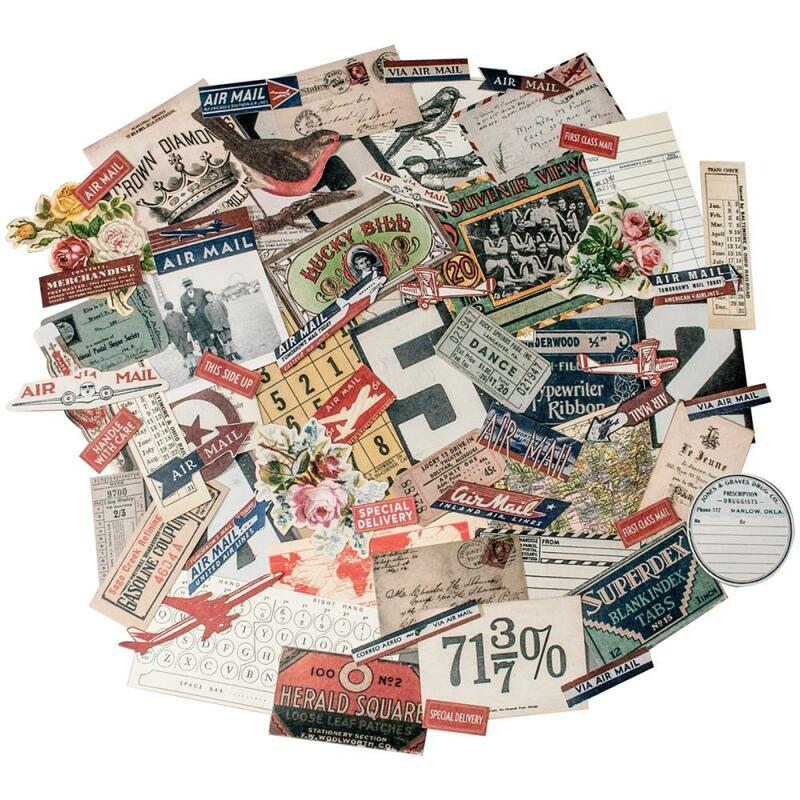 Vintage die-cut vellum icons. 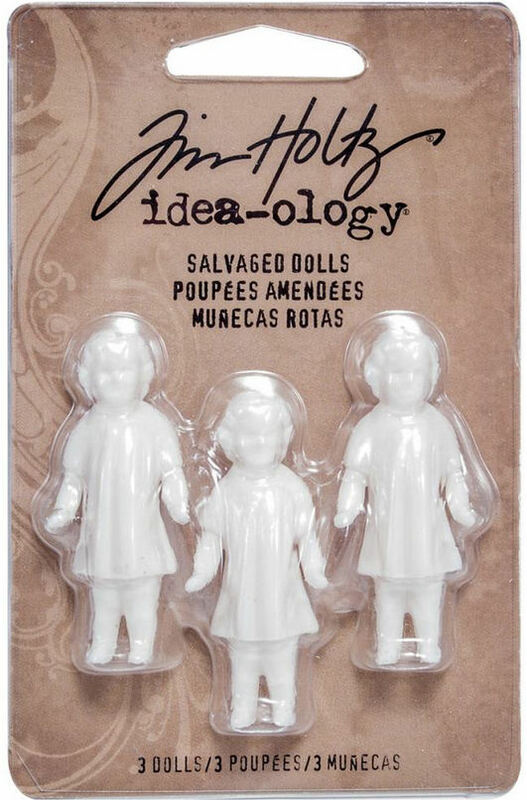 Package includes 70 pieces. 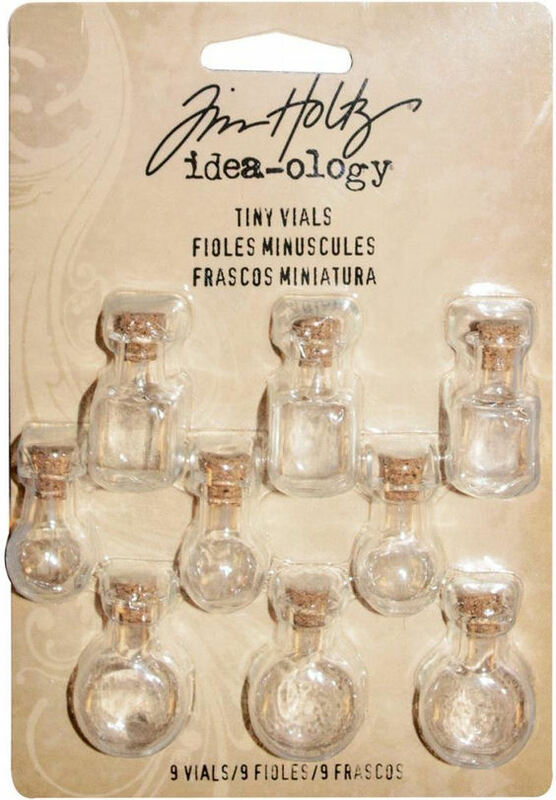 Advantus-Idea Ology Tiny Vials: Assorted Shapes. Tiny glass vessels used to hold small objects or elements! 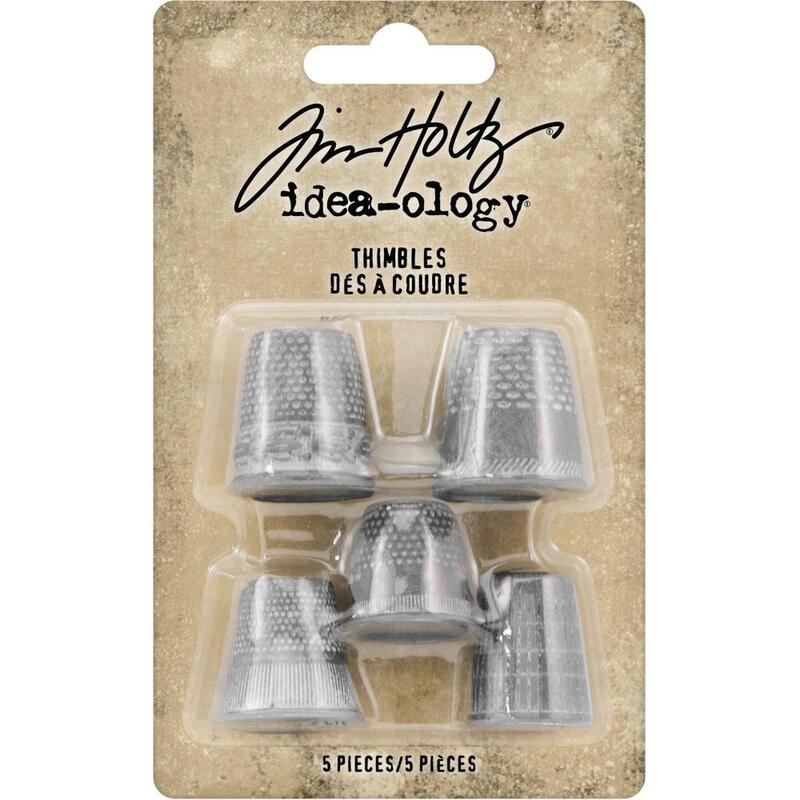 This 5-1/4x3-1/2 inch package contains nine vials with cork stoppers in three different shapes (three of each) and measuring approximately 1 inch tall. 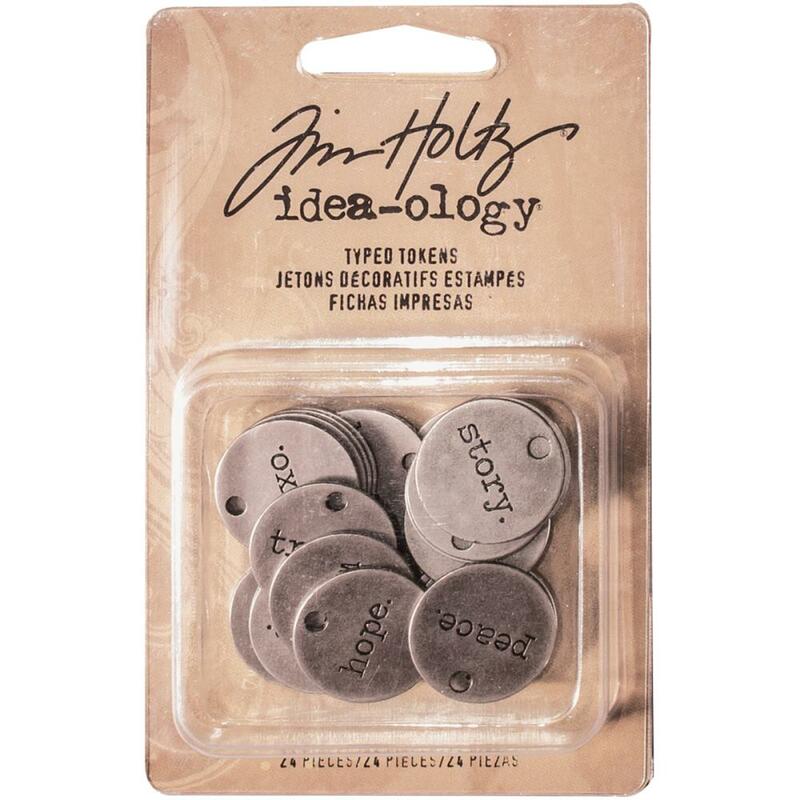 Typed Tokens - a set of 24 metal tags stamped with typed statements. 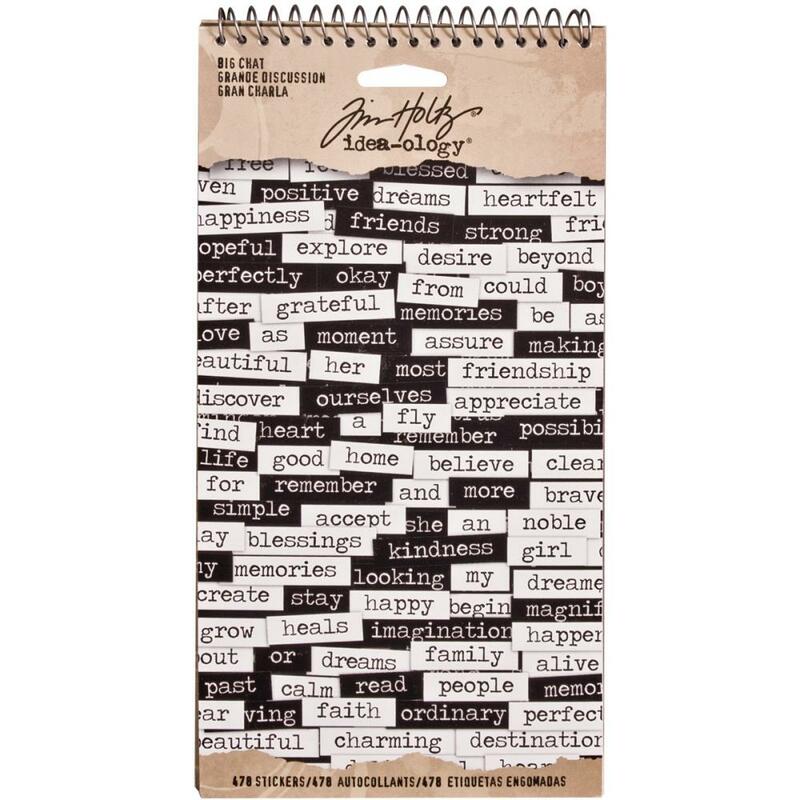 Contains 100 flash cards. 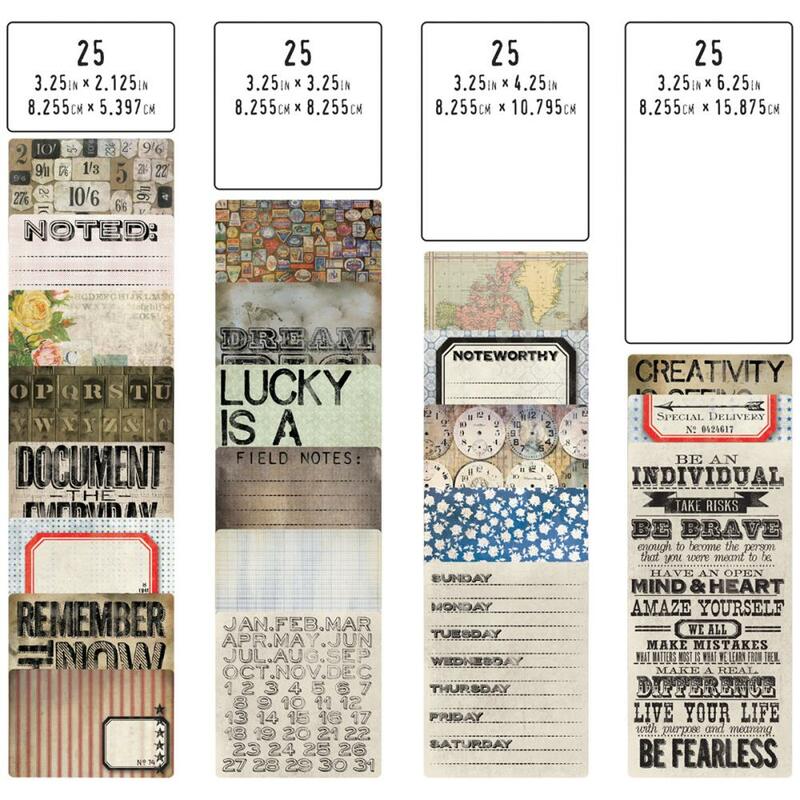 (25) 3.25" x 2.125" (25) 3.25" x 3.25" (25) 3.25" x 4.25" (25) 3.25" x 6.25"
(25) from .25" To .5"